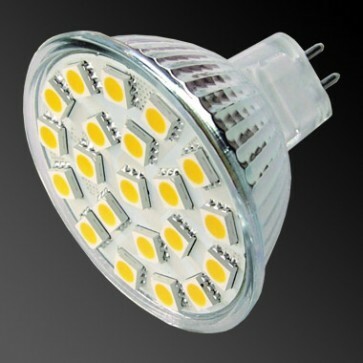 The 21-LED MR16 provides light similar to 30W of halogen for just 2.8W. 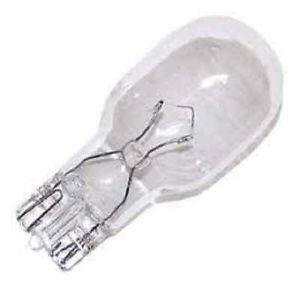 The lamp uses the same cap as the halogen MR16 so replacement is straight forward. 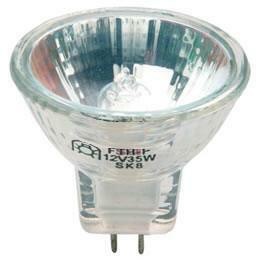 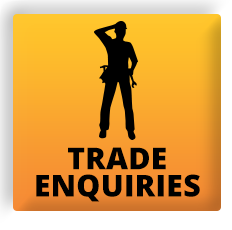 The MR16 halogen is commonly used in spot lights and reading lights and is easily replaced with an LED alternative. 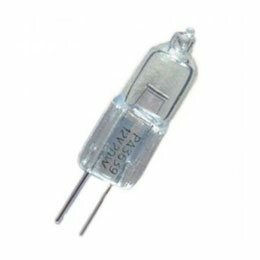 The MR16 halogen is easily identified as a conical shaped lamp with a 50mm diameter and two short pins spaced 5.3mm apart. The 21-LED version which provides light output similar to 30W of halogen. 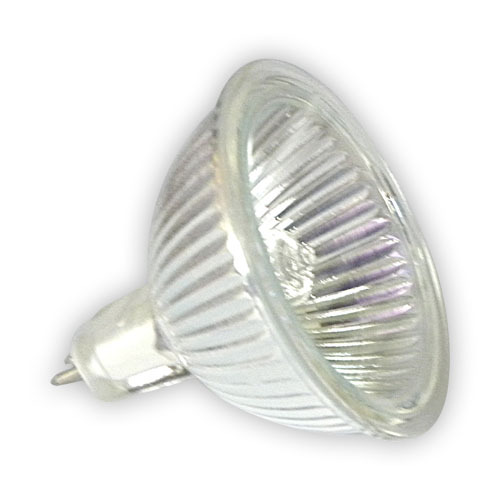 The 21-LED MR16 provides a convenient replacement for the halogen MR16 as the cap is exactly the same size as the halogen. 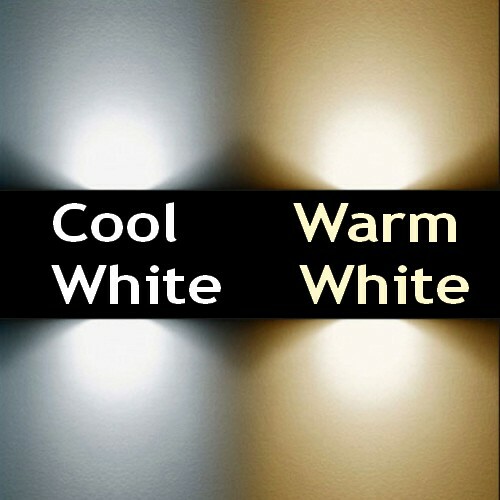 All control circuitry for the LEDs is located within the cap so it is just a case of remove the halogen and replace with our LED alternative.